The heart of this triangle is located in Indonesia. That is why many marine species are endemic of Indonesia such as banggai cardinalfish, leatherback turtles and green sea turtles. However, the conservation of maritime biota in this triangle is threatened. This is caused by many things such as environmental pollution by waste, excessive use and consumption of marine resources, and irresponsible tourism activities. Even so, you can contribute to preserve the sea of the coral triangle wherever you are at this time. Concrete action can be taken by anyone anywhere. The simplest thing you can do is reduce (or even stop) plastic consumption because most of the plastic waste is transported into the ocean and disrupts the marine ecosystem. In addition, you as a consumer can stop the demand for marine products like souvenirs from shellfish or coral. 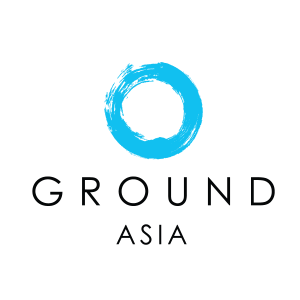 If you want to contribute more significantly, GROUND is ready to facilitate! We work with local communities in various actions focusing on marine ecosystem protection such as coral reef restoration, turtle conservation and learning activities for coastal communities.